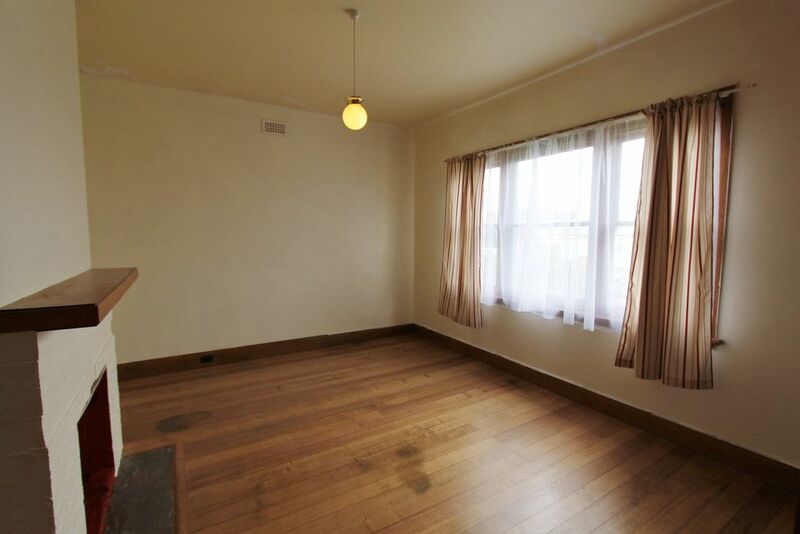 This spacious family home has undergone substantial improvements and is now available for new tenancy. 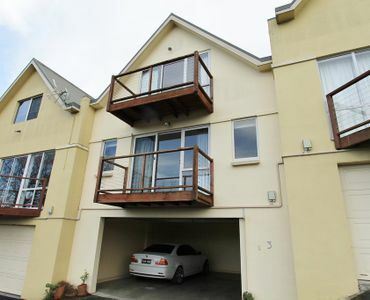 Layout & configuration is terrific and lends itself to being either 3 large bedrooms with one living or if you prefer 2 bedrooms and two living, Large sunny and spacious open plan kitchen with brand new gas stove, dining & family combined, large picture frame windows, fresh new drapes in bedrooms, updated bathroom & polished floor boards throughout. 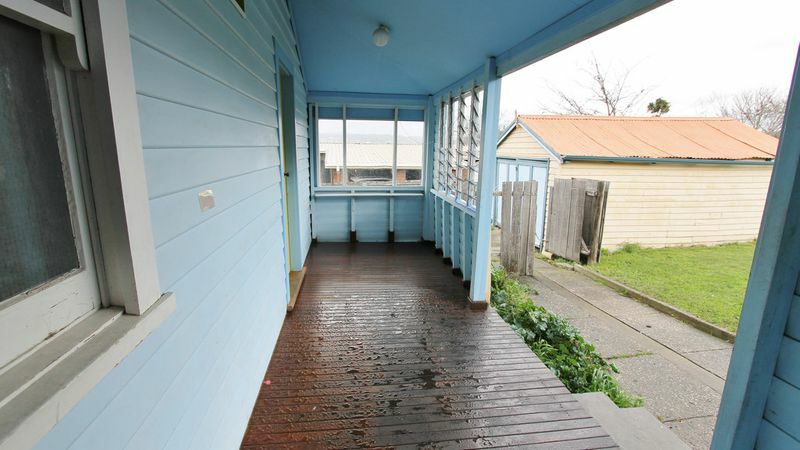 Covered rear verandah looking out over the rear years, single lock up garage and loads of off street parking for additional cars. 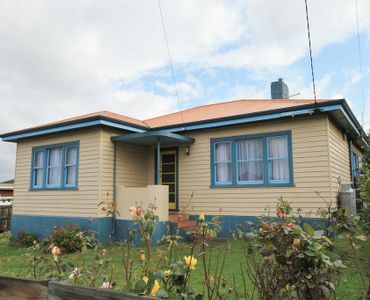 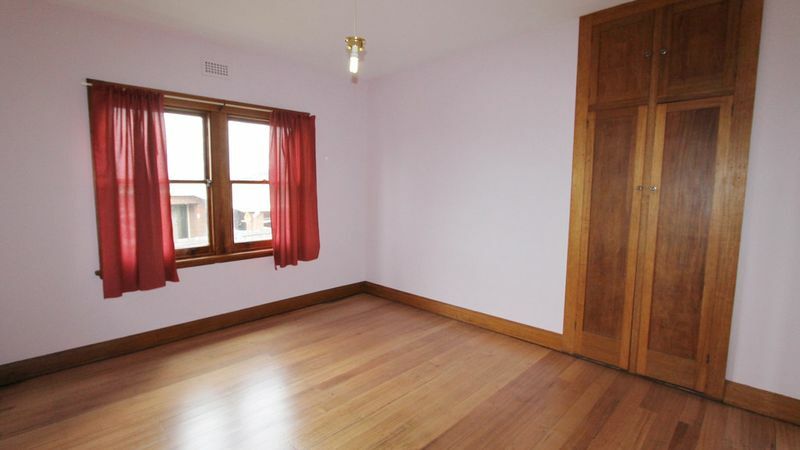 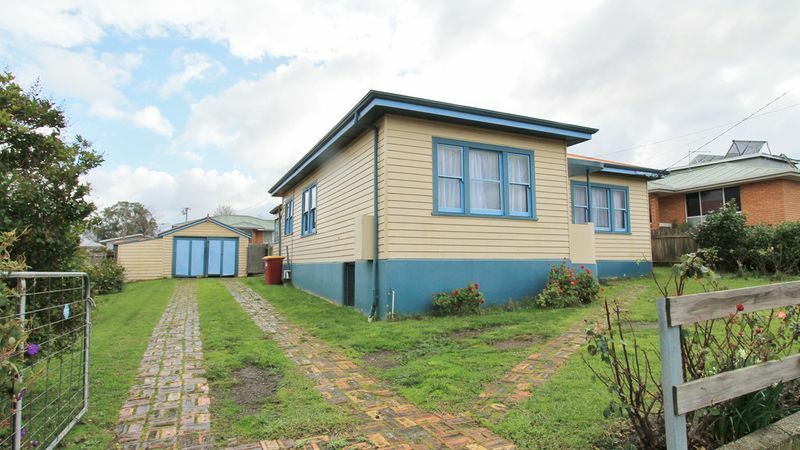 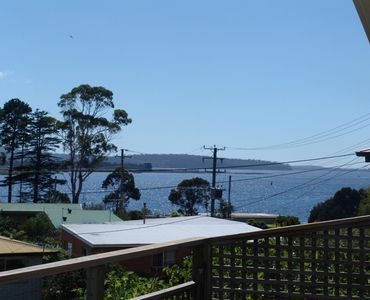 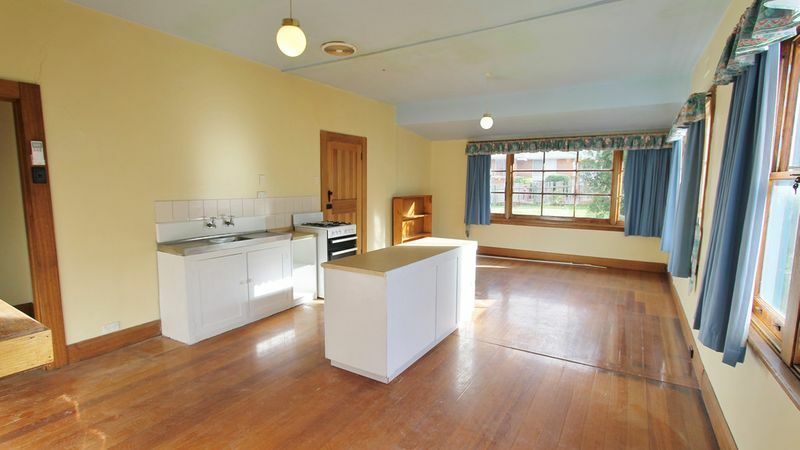 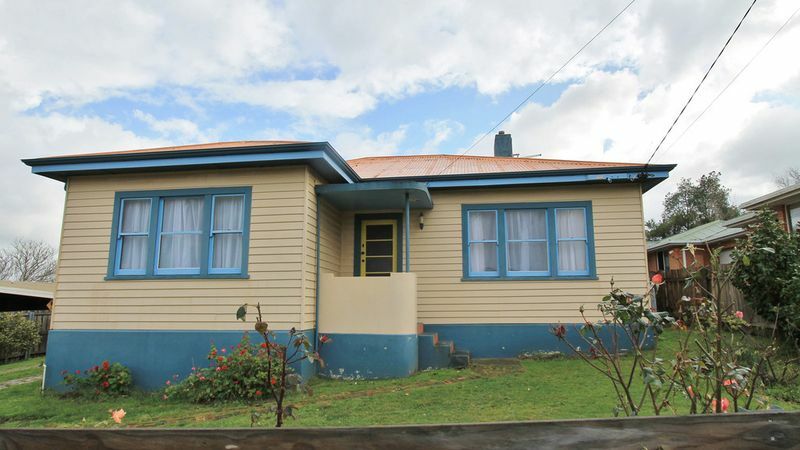 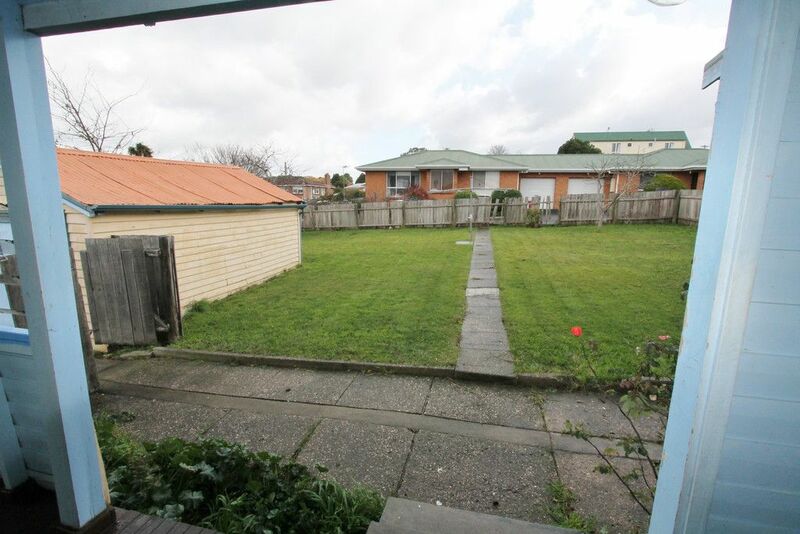 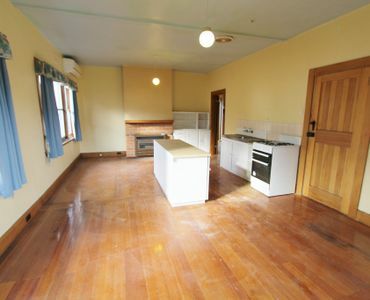 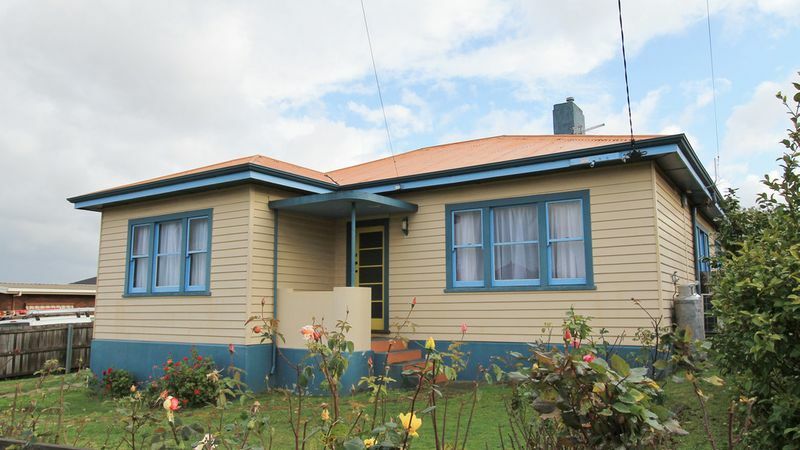 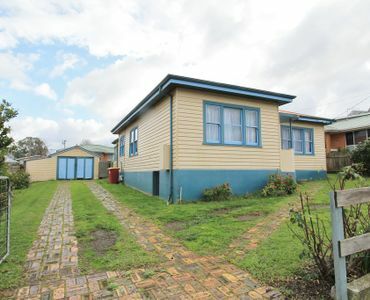 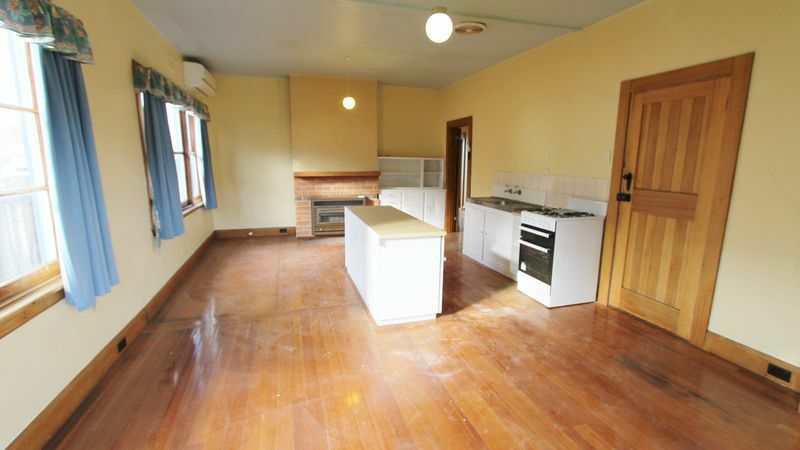 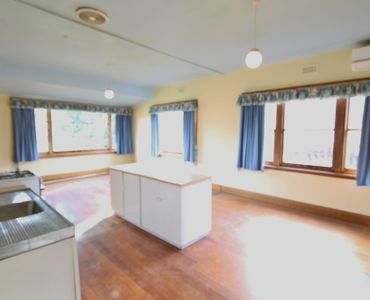 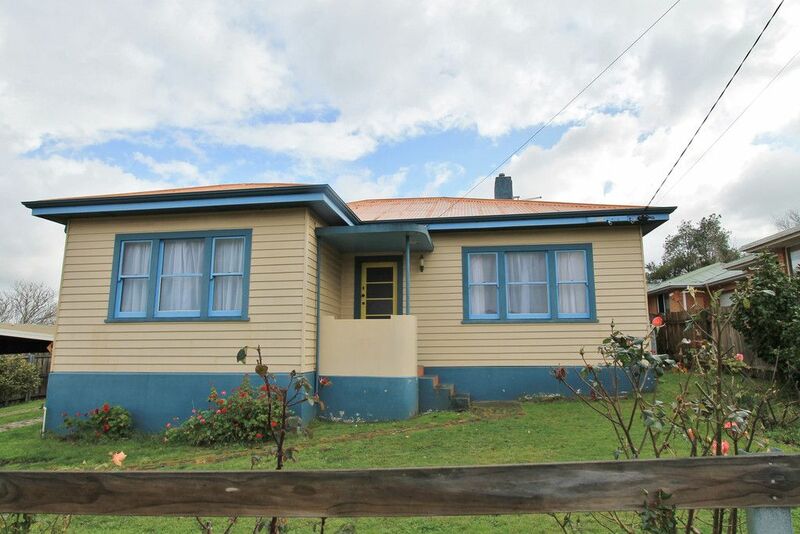 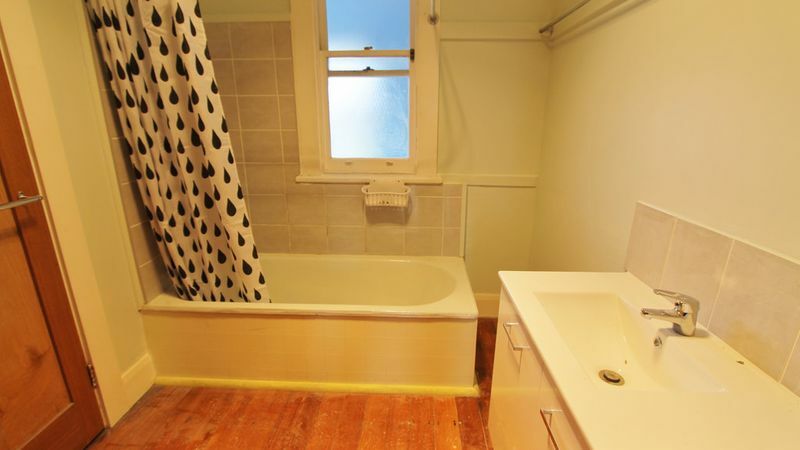 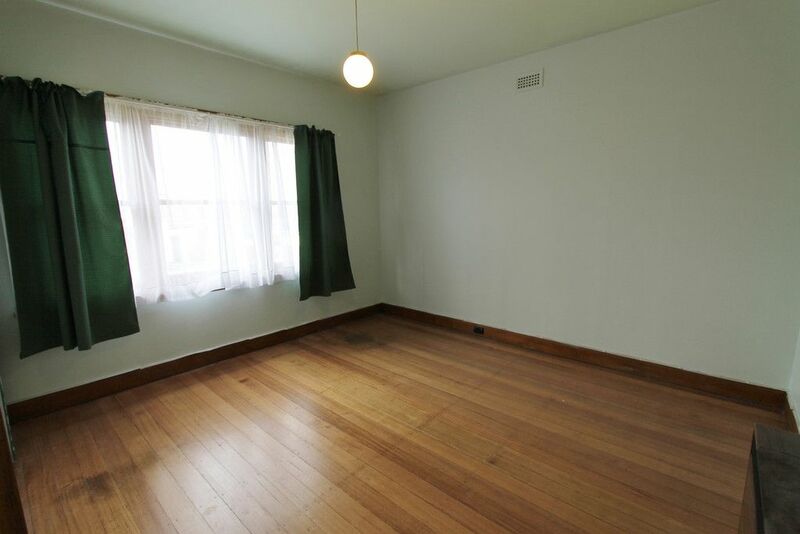 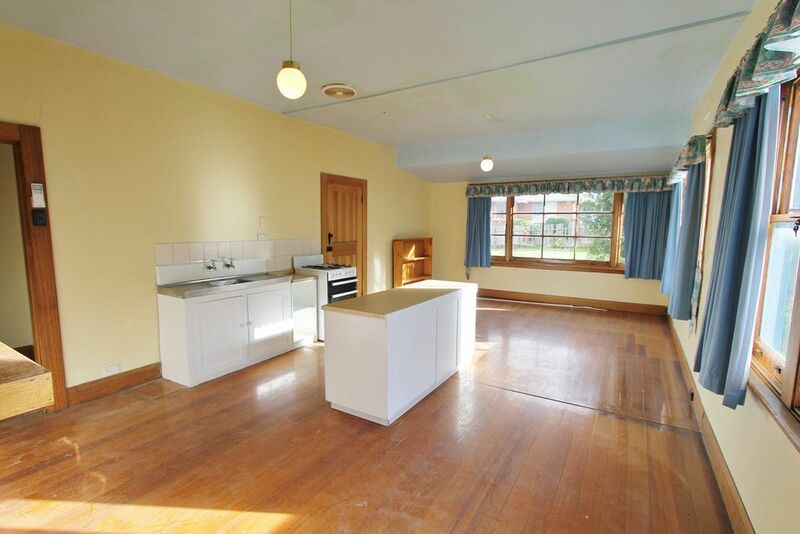 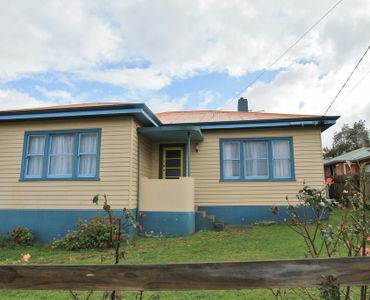 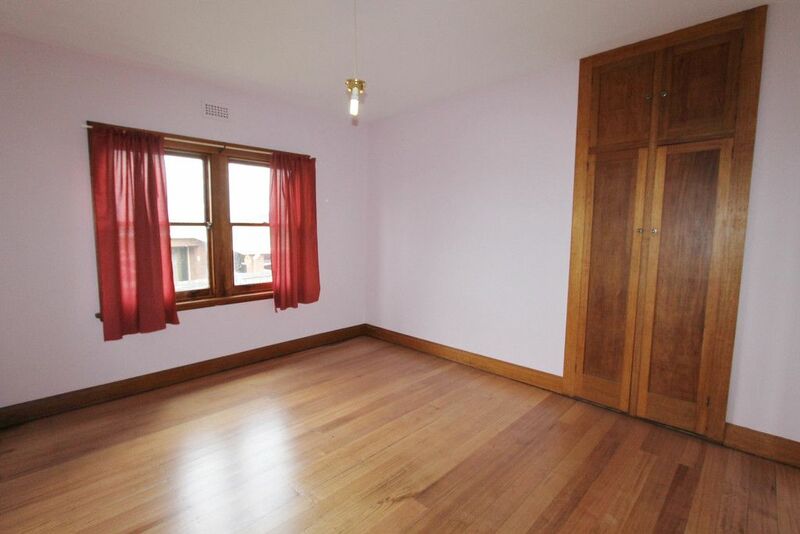 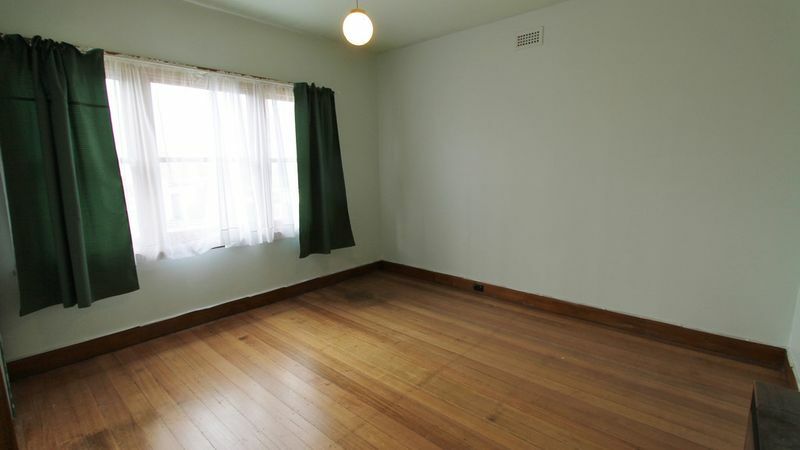 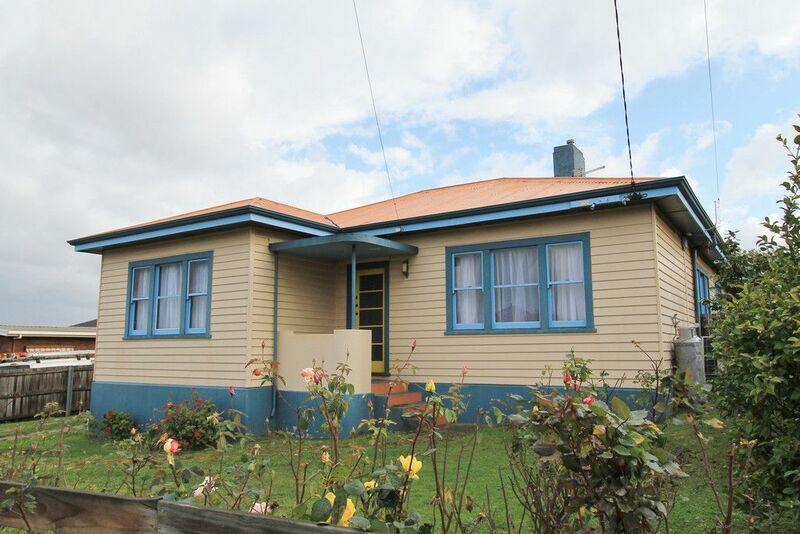 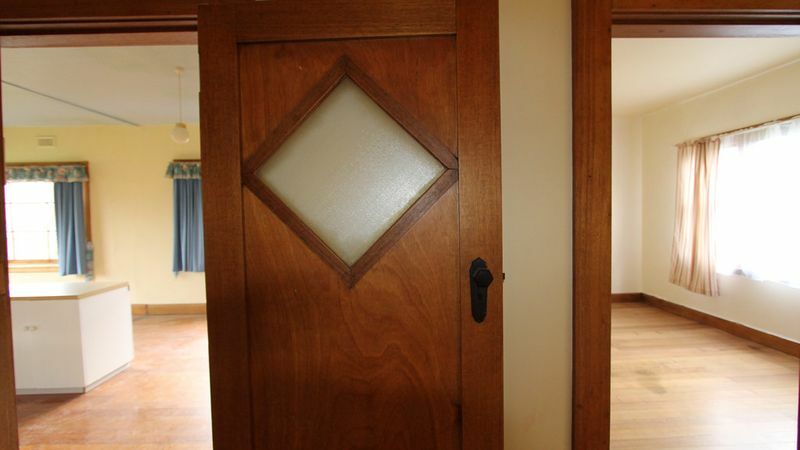 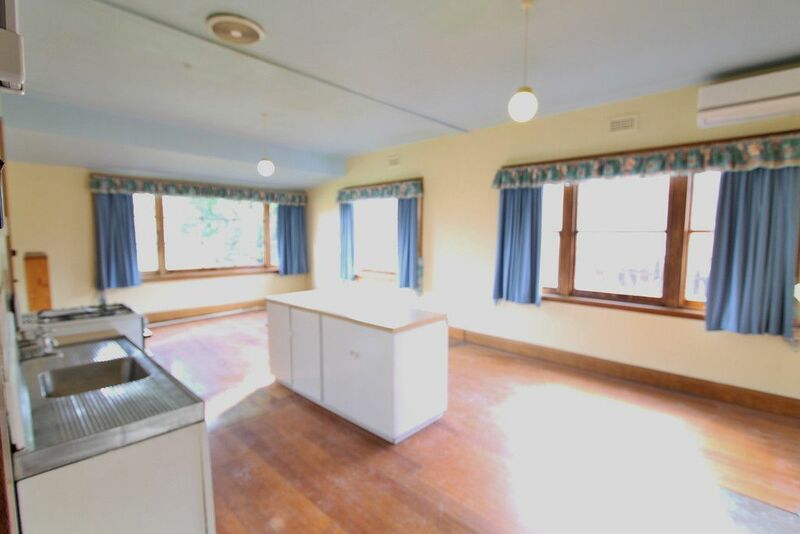 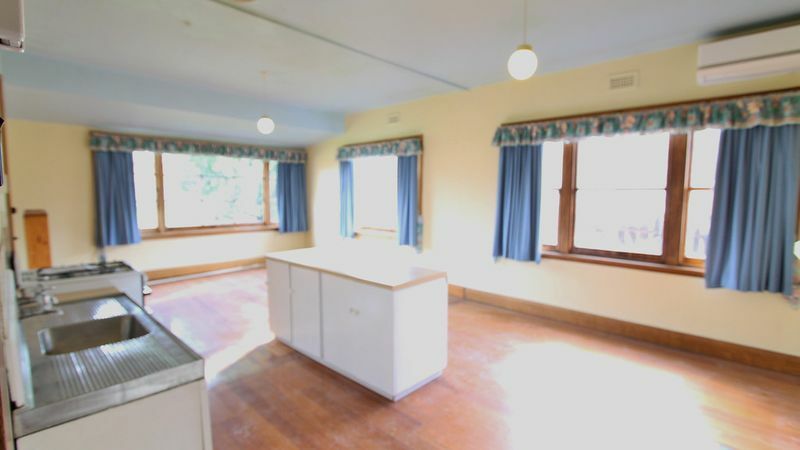 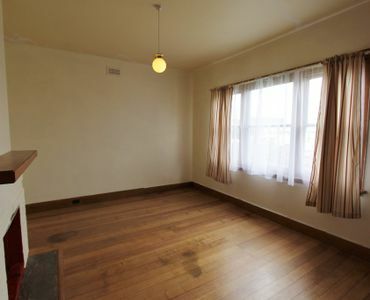 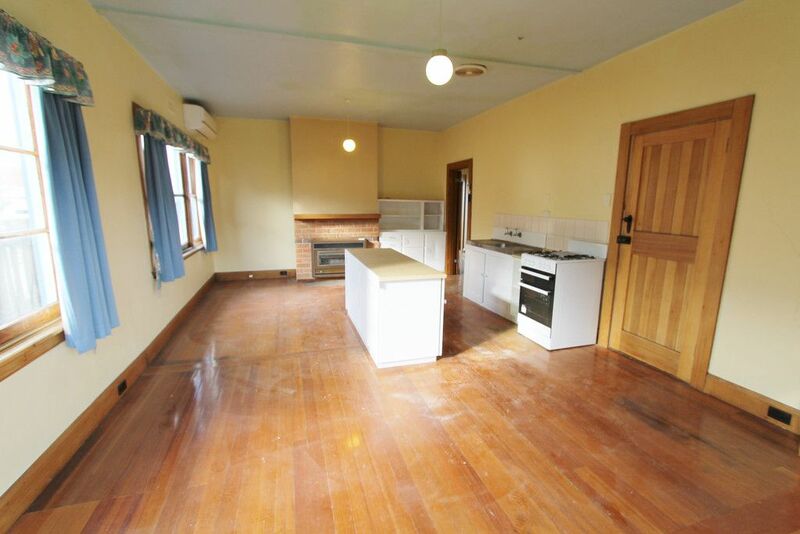 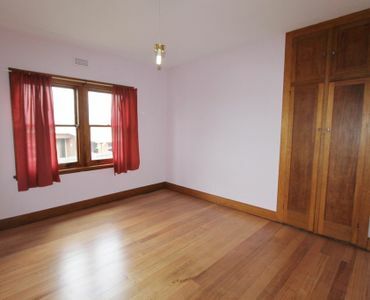 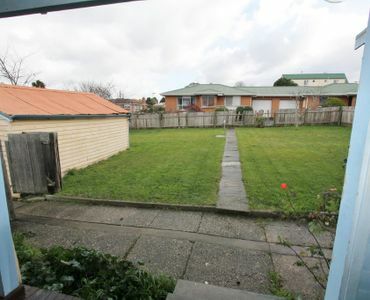 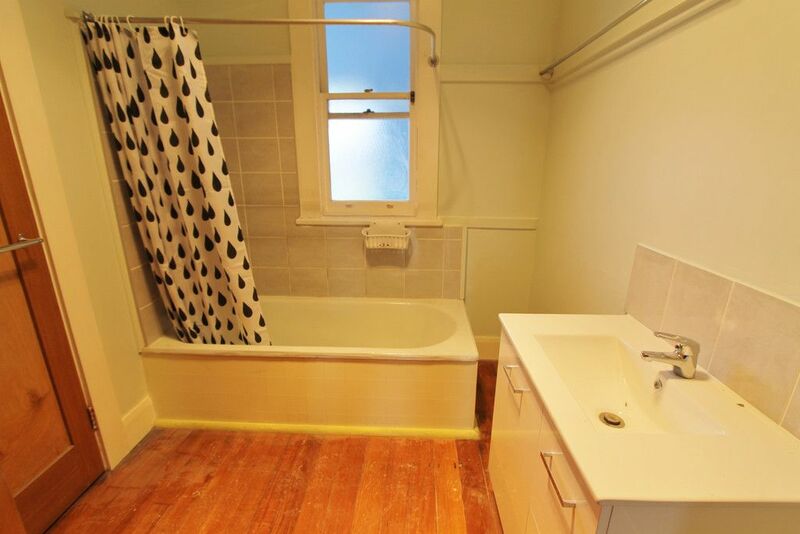 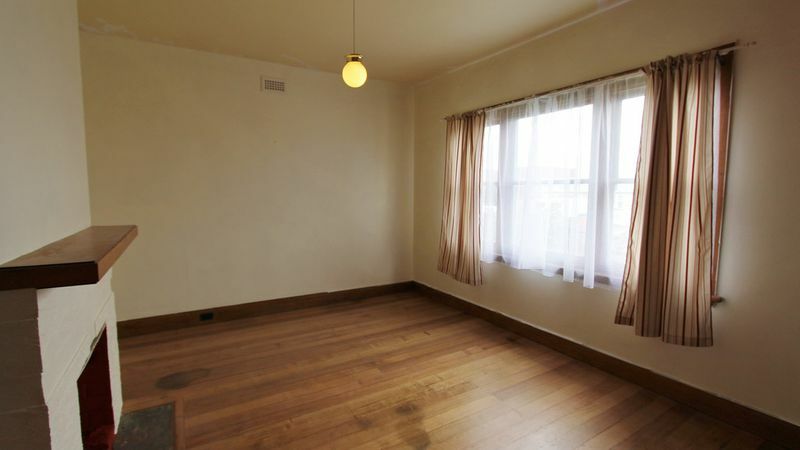 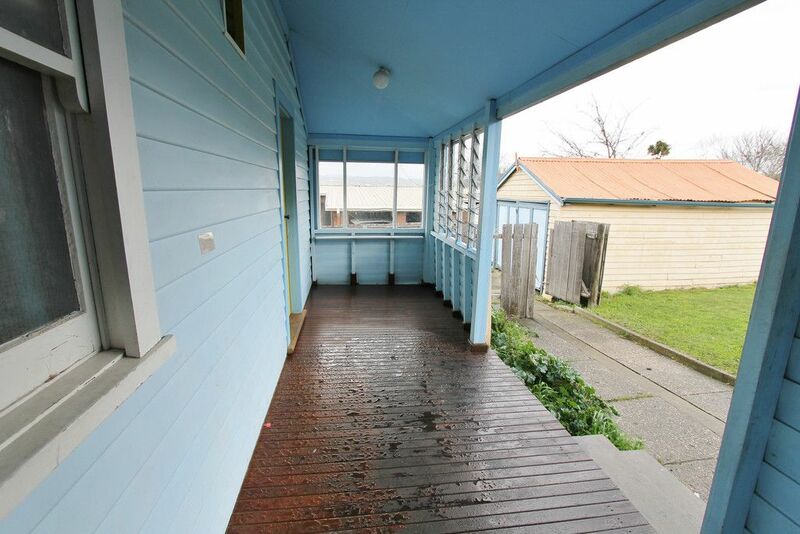 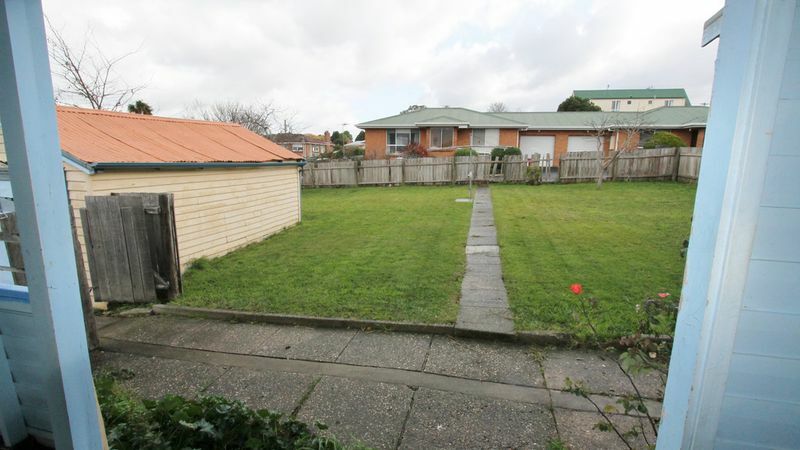 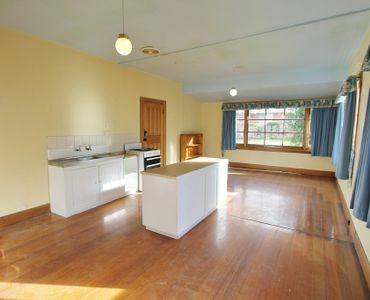 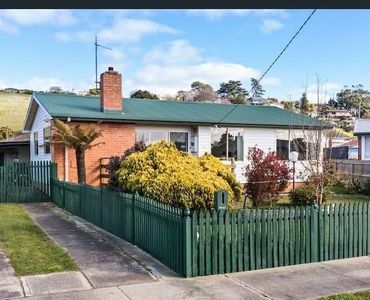 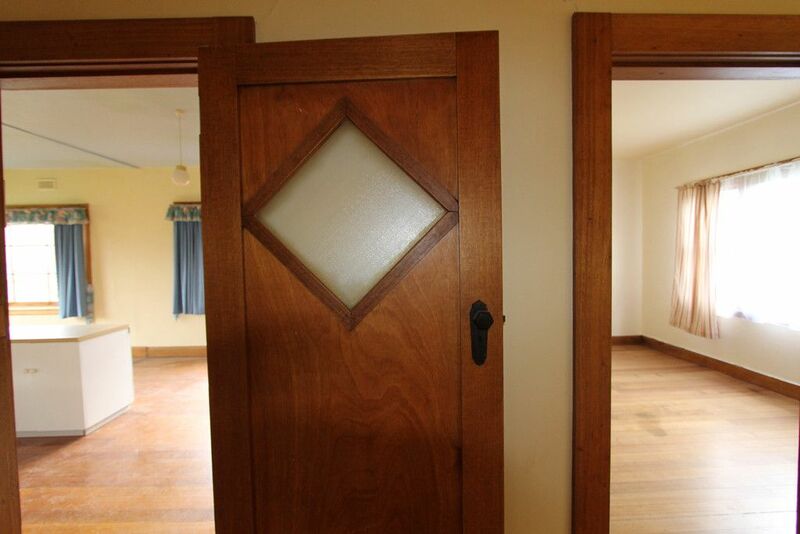 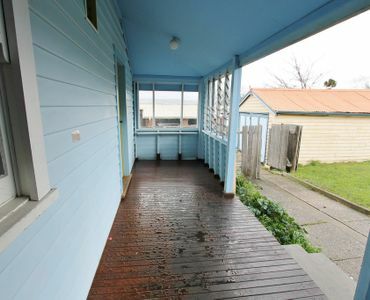 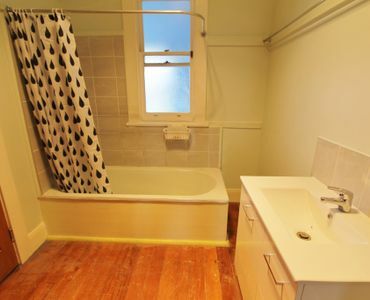 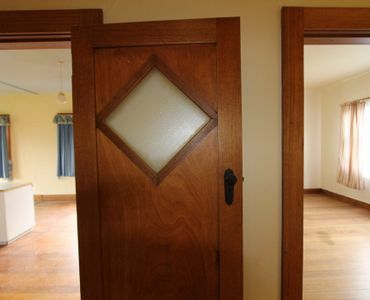 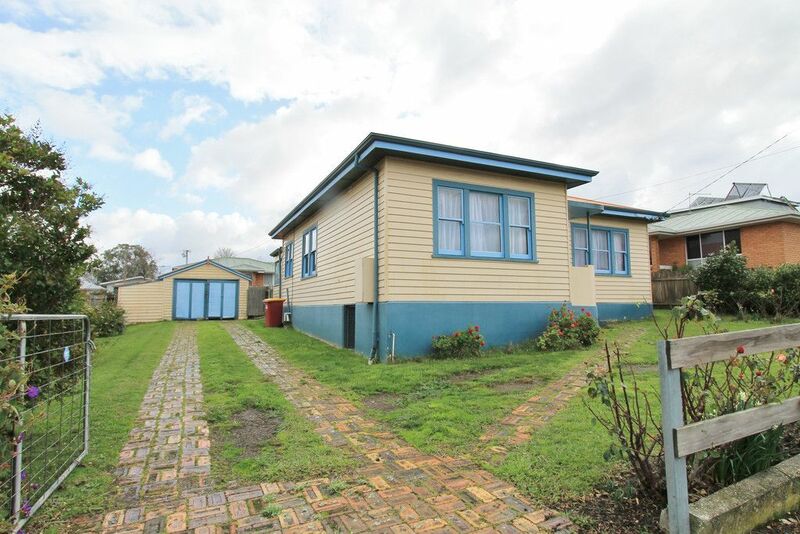 Location is perfect being so close to public transport, Mowbray shopping centre, schools, Utas and the AMC. 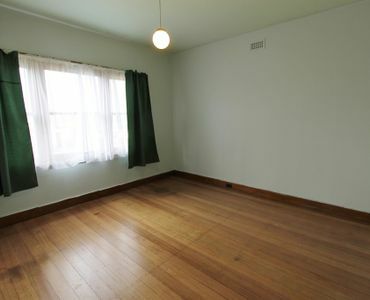 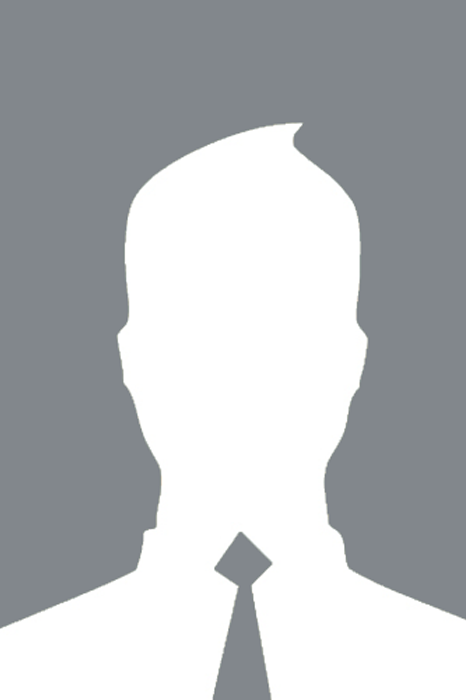 For inspections contact me today.